The latest update on the hottest news of Cambodia Election is about the confirmation on the return to Cambodia of H.E.Sam Rainsy, the president of Cambodia National Rescue Party (CNRP), before July 20th, 2013. The confirmation posted by The Phnom Penh Post which is confirmed by the permanent members of the CNRP. There are many debates, analysis and reporting on the “cause and effect” on the decision of H.E.Sam Rainsy to return to Cambodia prior to the election day of July 28th, 2013. But I am very blissful after listening to his affirmation and affection on his firm decision without fear of jailing or any possible ill-will to cause his life. His returning to motherland is not an intention to campaign vote for his party, but for everyone regardless of what party do you like, it is his will and his time in a life to sacrifice for his beloved motherland. 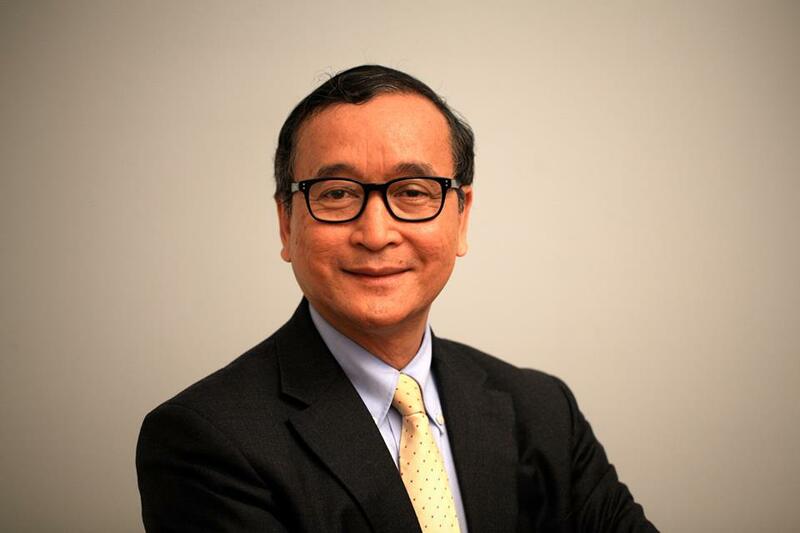 In the interview, Sam Rainsy also appealed to all youths and his supporters not to ignite any anger or violence. In the meantime, there are huge campaign to protect H.E.Sam Rainsy from the youths and supporters in Cambodia. To what I have seen in facebook, there are text support, like support, change profile support and audio message support with the video clip. The clip below is from an active youth whose age might be around 18 years old to rally support and stated that he can sacrifice whatever he can do to protect H.E.Sam Rainsy. 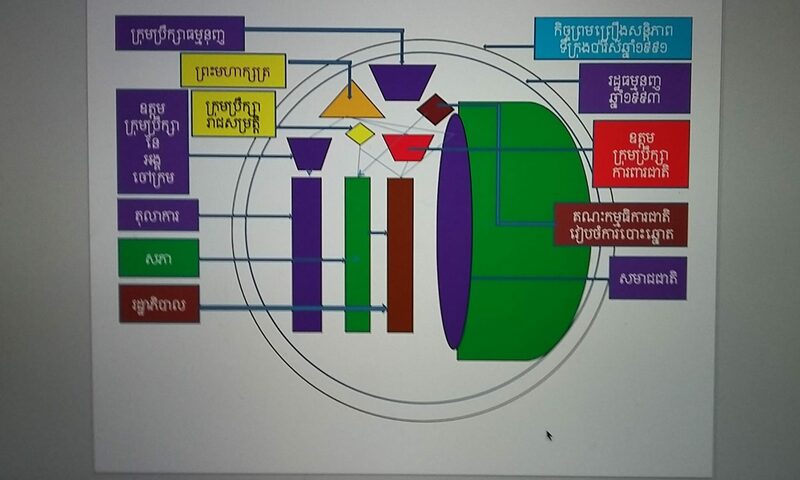 But to what Cambodian government under the rule of the Cambodian People’s Party (CPP) as their strategists must do brainstorm right now is the pressure from the United States on an insurance to ensure that H.E.Sam Rainsy can return to Cambodia safely and no arrest will be happened. The ruling party of Hun Sen this time might be facing with the challenge of their own political legitimacy and the pressure from the most powerful democratic country, the United States. In the hearing of more than 1:30 hours, the themes were opened by chair specifying Cambodia as the main issue focusing mainly on the nature of totalitarianism of Mr.Hun Sen, rampant corruption, abuses on human rights, deprivation on political opponents, distorting genuine democracy and enfranchising or manipulating the election etc. Six witnesses were present and members of parliament as well as senate from both parties were present in the room. The theme was concluded in the anticipating of fair play in election and it is repeatedly stated that this Election in Cambodia must be fair and free and acceptable by the international standard, if not so USA will cut its aids or imposing on Cambodia by other possible means. The election must free and fair must absolutely include H.E.Sam Rainsy in the play game or it simply means allow H.E.Sam Rainsy return to Cambodia without obstacle.